What's on TV Magazine Competitions | Prize Draw - Win a 32" LED TV with Real Detective S2! Win a 32" LED TV with Real Detective S2! Every Detective has that one case that preys on their mind long after the case is closed. True crime docudrama series Real Detective returns with new detectives and new cases. In each episode, a real detective shares that one case that was tough to crack. A case that in turn nearly cracked them. Cinematic quality recreations powerfully retell the trials and tribulations, the twists and turns, and the highs and lows of each homicide investigation. Combined with revealing first personal testimony from the real detectives themselves, Real Detective is a gripping and unforgettable watch. 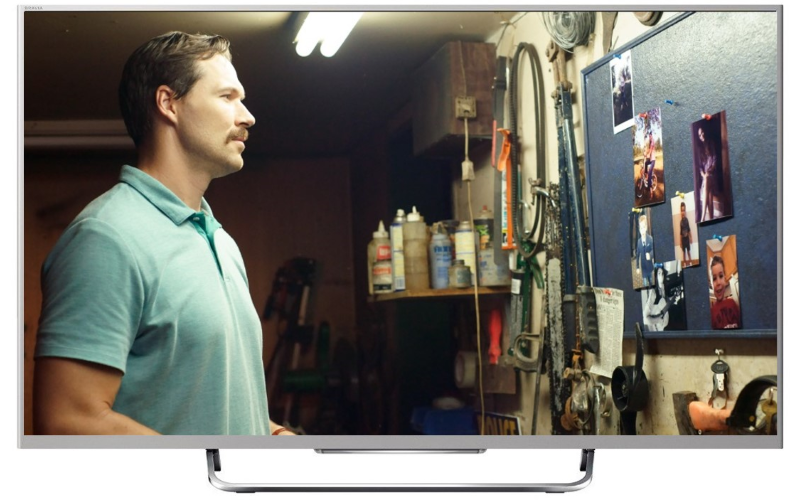 To celebrate the UK Television premiere on True Crime, which began on Sunday 7 May and is available on Freeview 60, Sky 185 and Freesat 143, we’ve got a 32” LED TV up for grabs.